We only have very few of these available and they are in Medium. 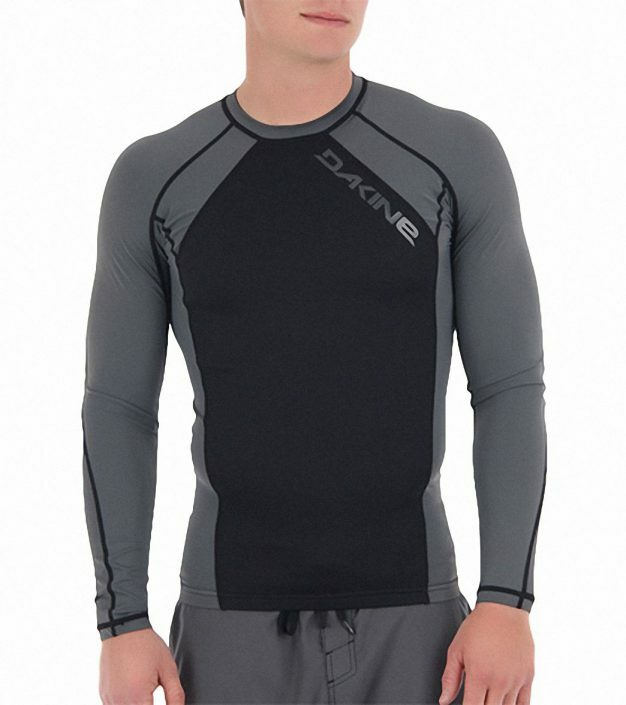 The Neo insulator is a rash vest with neoprene on the chest and back which give you that little bit of warmth without hindering your arms. Perfect for those slightly colder days.